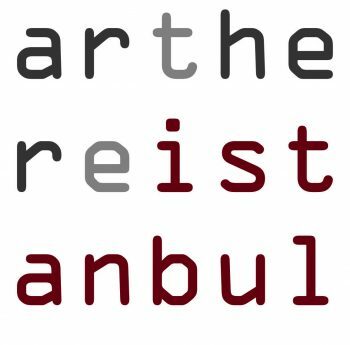 Arthere Istanbul is an Istanbul-based non-profit art centre and cultural/social enterprise aiming to empower Syrian artists and promote tolerance and understanding. Arthere Istanbul welcomes artists whether they are from Syria, Turkey, or anywhere else in the world. Arthere activities include art exhibits, concerts, art management education, psychosocial support, and an international residency program with ResArtis Network. Arthere functions as a community workspace to bring artists and the community together and provides the resources for artists to explore their own work and exchange with each other.